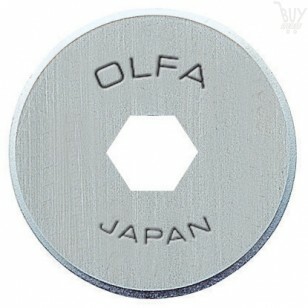 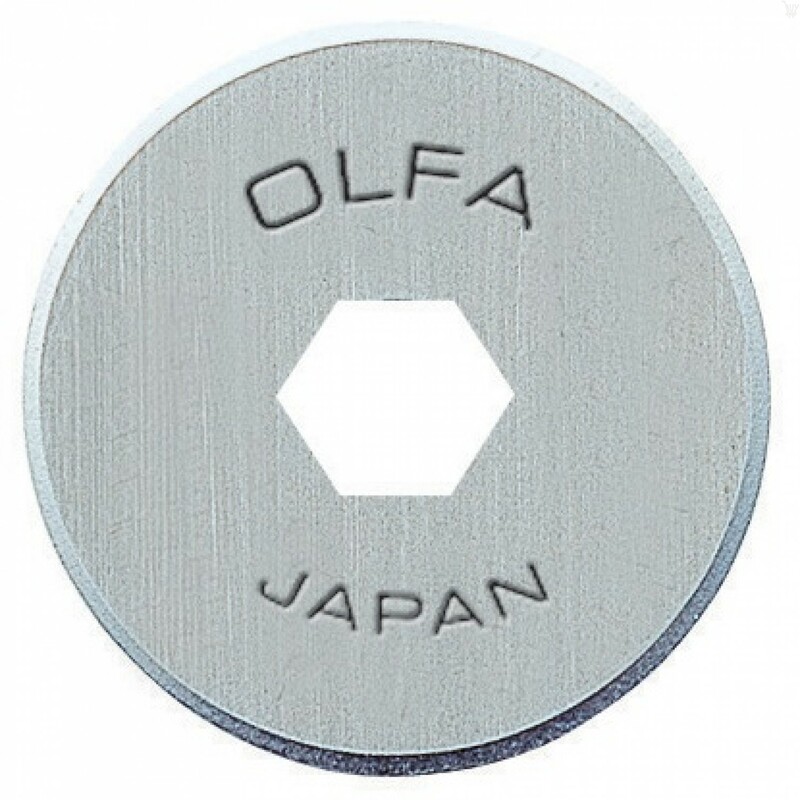 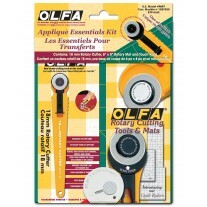 Circular rotary replacement blade for the Olfa18mm rotary cutter used for quilting, sewing, scrap-booking, and general crafts. 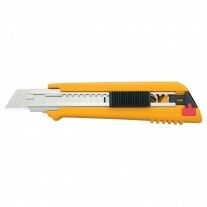 Perfect for intricate and detailed cutting, this blade is ideal for small-scale projects, and for cutting curved pieces and tight corners. 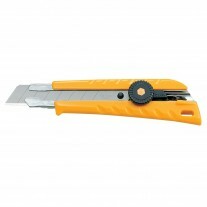 And, it's sharp enough to handle the toughest material. 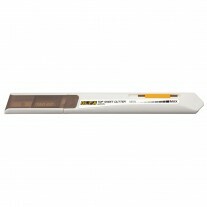 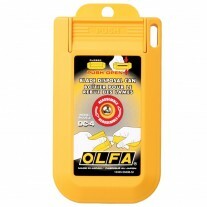 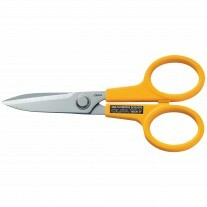 This blade is made of stainless steel for sharpness and durability. 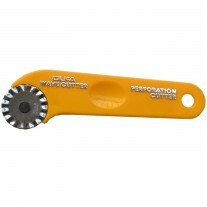 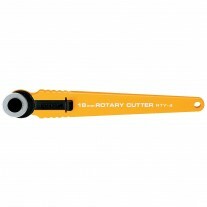 For use with the 18mm Rotary Cutter (RTY-4) and Rotary Circle Cutter (CMP-3).